HALF-BLOOD PRINCE DVD PRESS JUNKET (191009). . Wallpaper and background images in the Bonnie Wright club tagged: bonnie. 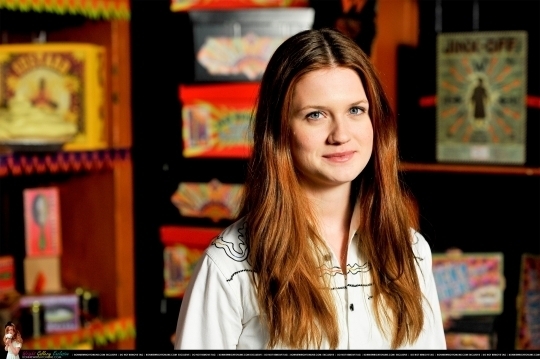 This Bonnie Wright photo might contain brasserie, tobacco shop, tobacconist shop, tobacconist, and bistro.